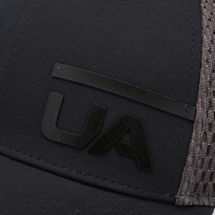 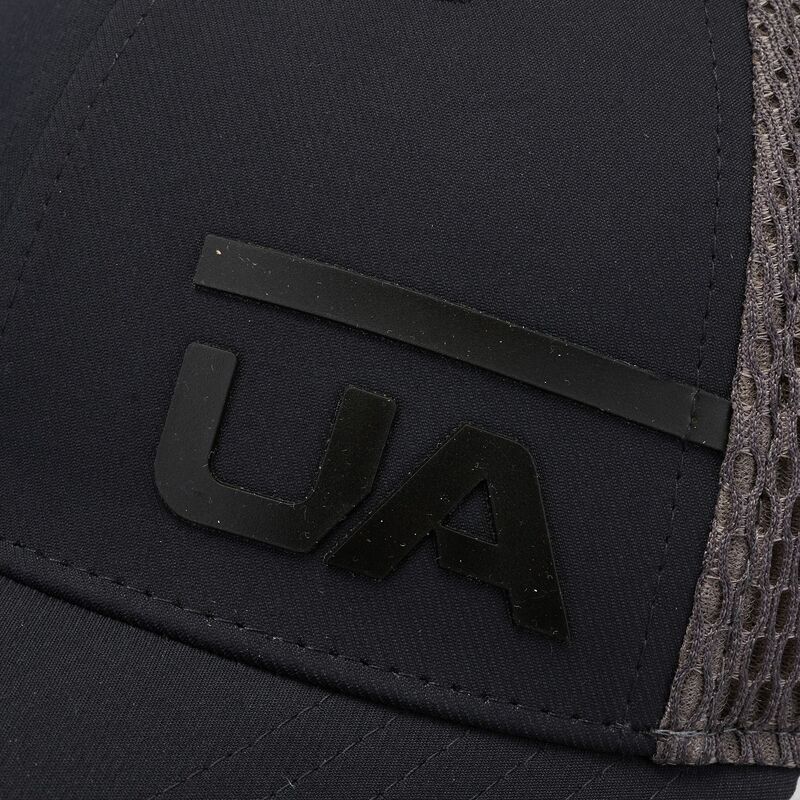 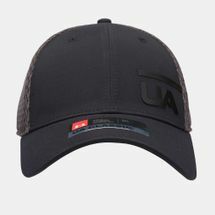 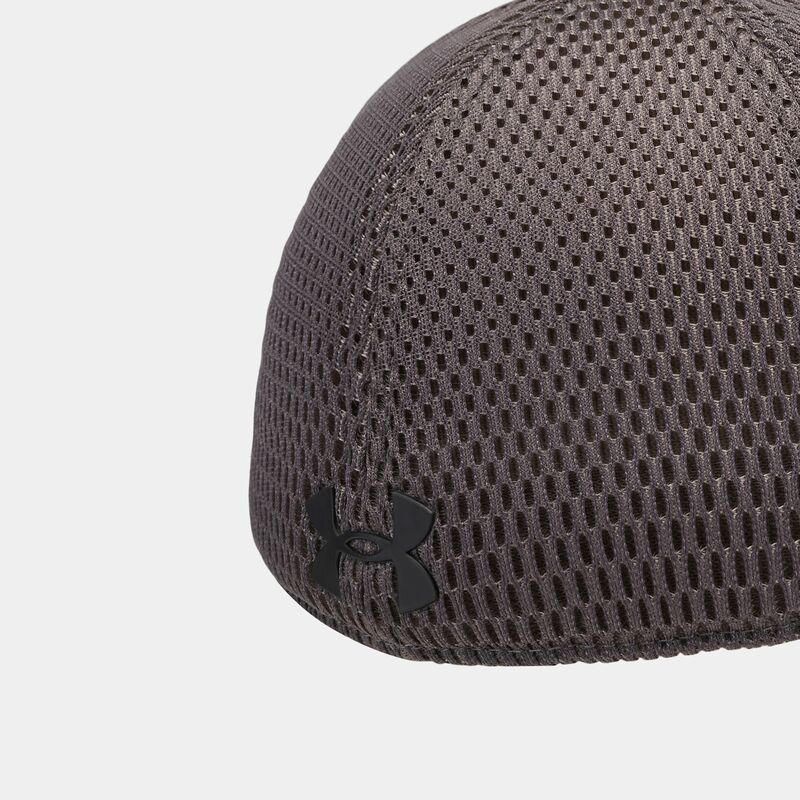 Enjoy the comfort of the Under Armour Train Spacer Mesh Cap for men. 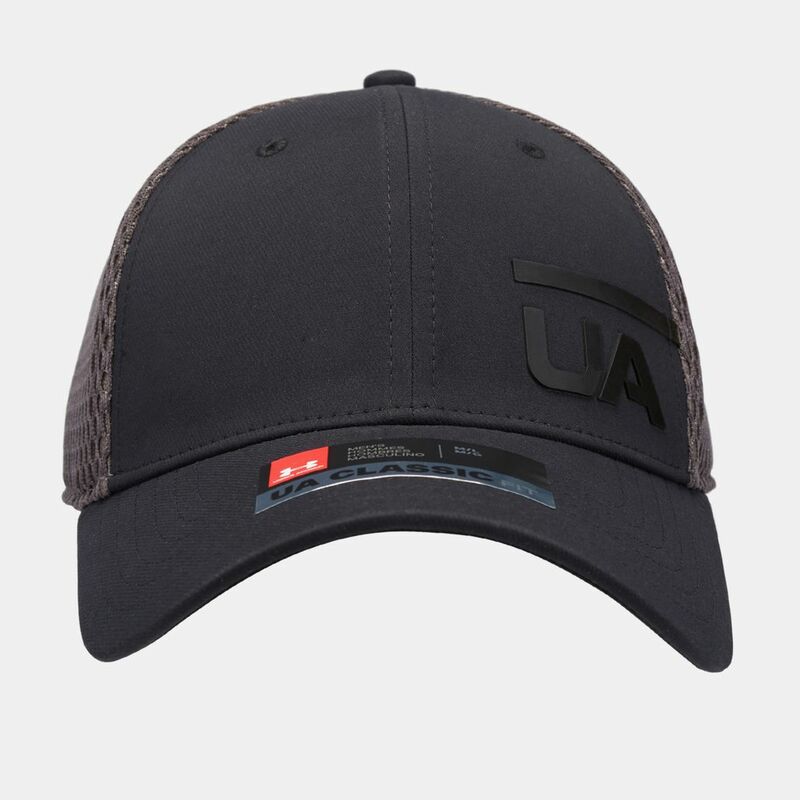 It has a classic fit with stretch construction, a pre-curved brim and engineered mesh back for breathability. 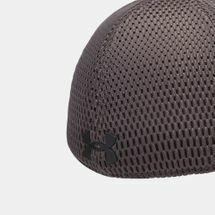 The sweatband wicks sweat.